Delayed sailing (again) this spring creating hardships, added costs for communities ahead of summer swell of activity and fishing. KDLG: The Department of Transportation announced this month that the M/V Tustamena would be delayed getting back into service, citing repairs underway at a Ketchikan shipyard. 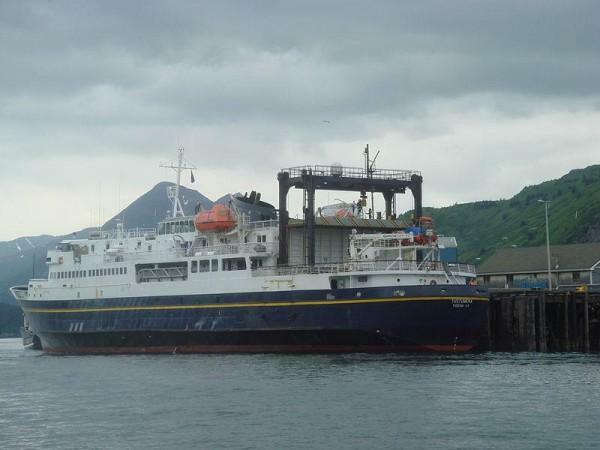 The “Trusty Tusty” will now leave Ketchikan on May 23, according to the state, and begin its summer service with a run from Homer to Seldovia on May 27. That is several weeks later than anticipated, and the state acknowledges the headaches this will create. “There are communities where this is the regular vessel, and there’s not a replacement. So when she’s out of service, it has a huge impact," Bailey said. 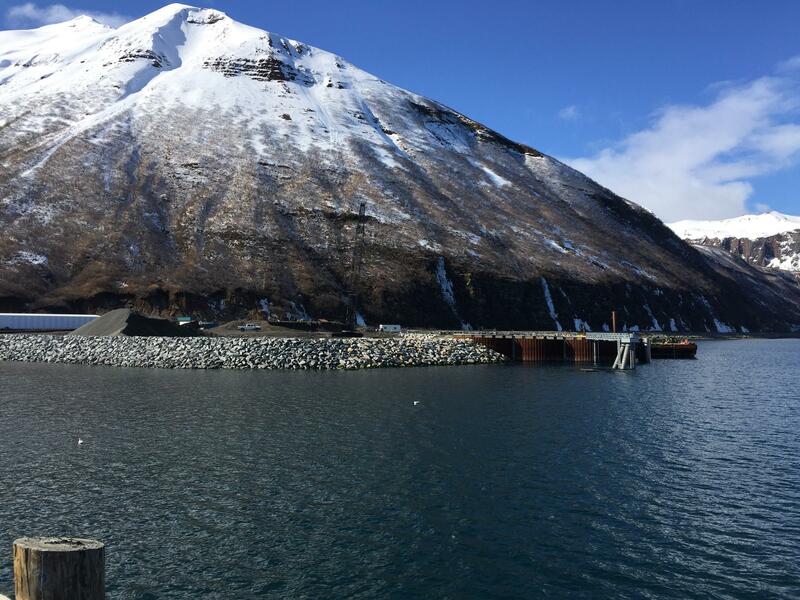 One of those communities is Chignik Bay, which is finishing construction on a new $11 million dock that was built to keep its link to the state’s marine highway system. The city council has directed the mayor to send a letter to Governor Walker citing their displeasure with this delay, which Mayor Alana Anderson says follows a recent pattern. The stop at Chignik Bay is used primarily by the three Chignik villages, plus Perryville and Port Heiden. Anderson says transportation on the Tusty is a vital piece of the summer salmon fishery, and this late sailing will be costly. By comparison a fare from Homer to Chignik on the ferry is just under $200, a third the cost of airfare from Anchorage on the most reliable local carrier. The new dock project became the priority of the Lake and Peninsula Borough after a bridge to Nondalton was nixed by local opposition. Construction on the new facility began last year and is nearly complete. It was an essential upgrade after the state threatened not to tie up to the older dock owned by Trident Seafoods, which would have cut the service to Chignik. Lake and Pen officials were planning a special event to cut a ribbon on the new dock in mid-May when the Tustamena made her first stop in the Chignik this year. That event has been delayed if not now canceled on account of its timing to salmon fishing in the region. Reach the author at dave@kdlg.org or 907.842.5281. 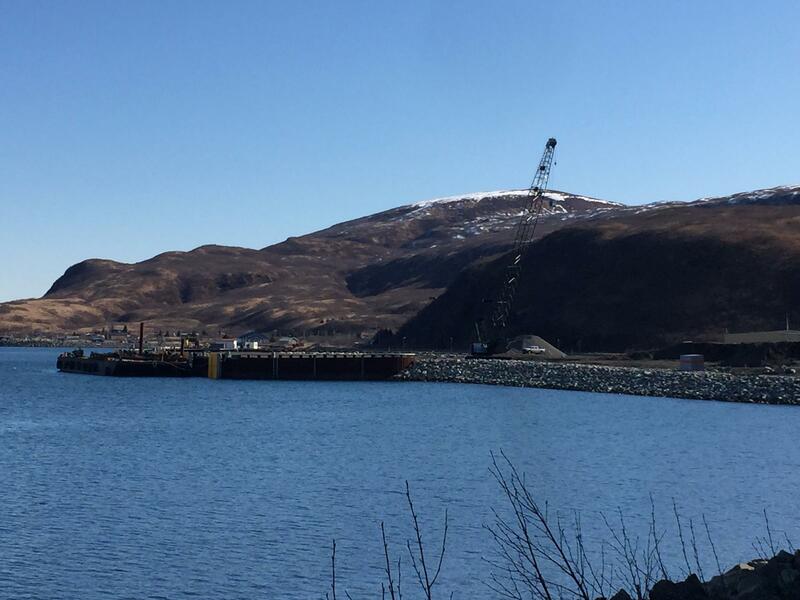 The new dock in Chignik Bay, nearly complete, pictured here in April. From a different angle. The new dock will not only house the ferry vessel Tustamena during its Chignik stops, but will also give the city room to expand its fishing and resource extraction enterprises, according to the Lake and Pen Borough.